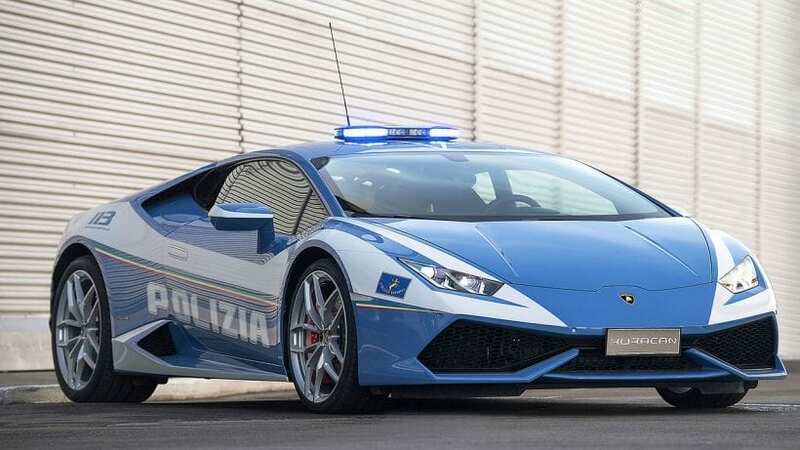 If you get pulled over by police, don’t try to run away because they probably have a better car than you do. They will chase you down and what you can do after that is pray that there is a God. 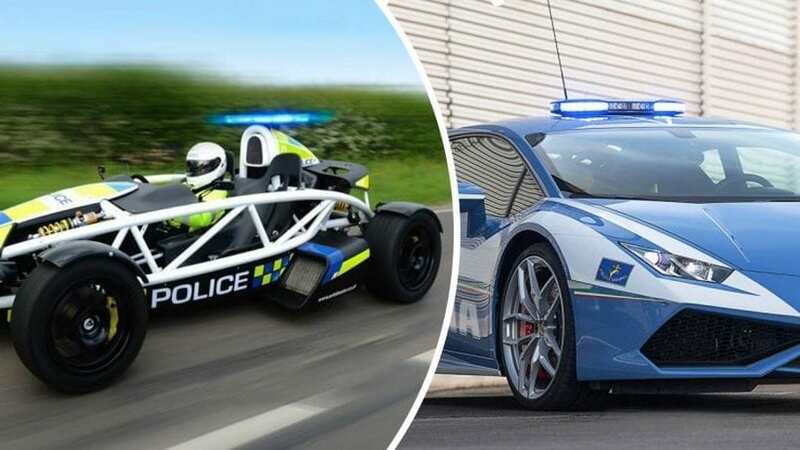 Here are the hottest police cars ever made and they come in different shapes and forms.